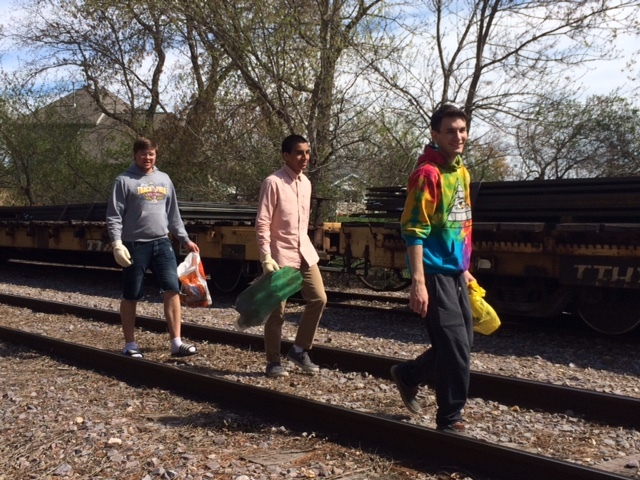 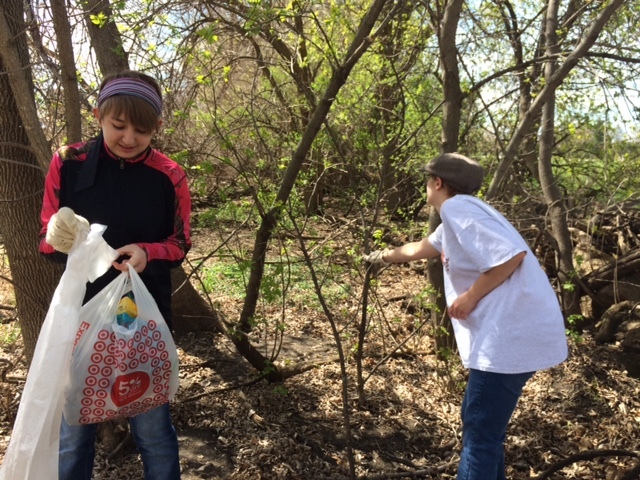 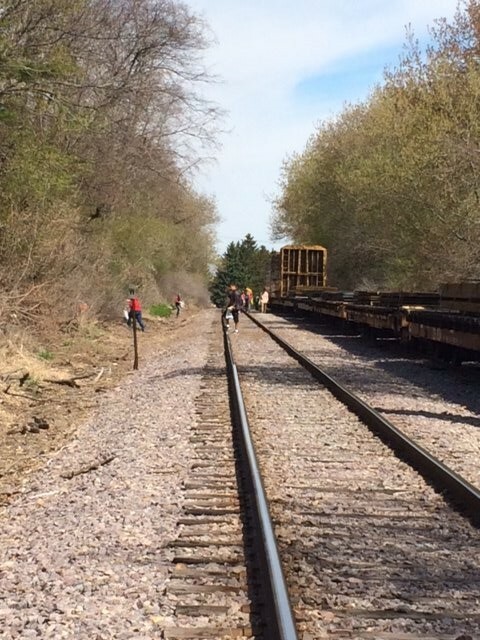 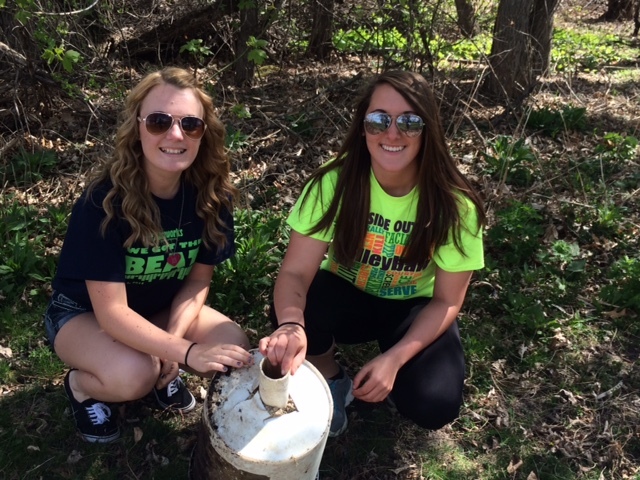 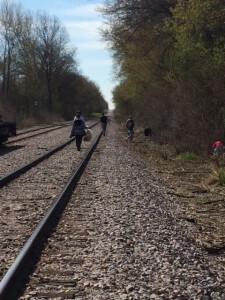 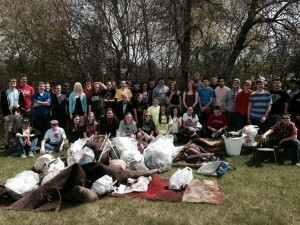 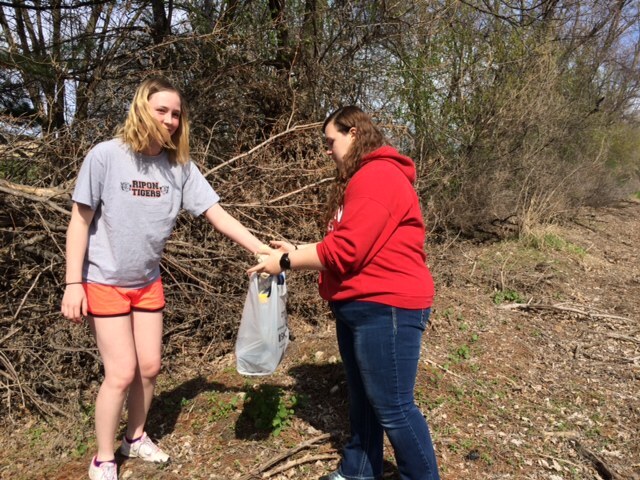 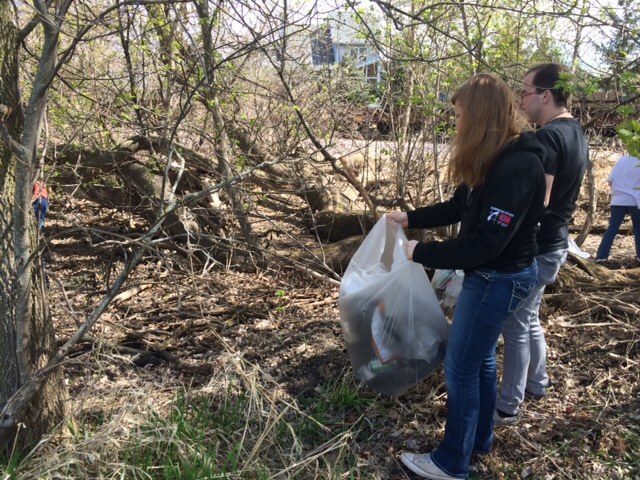 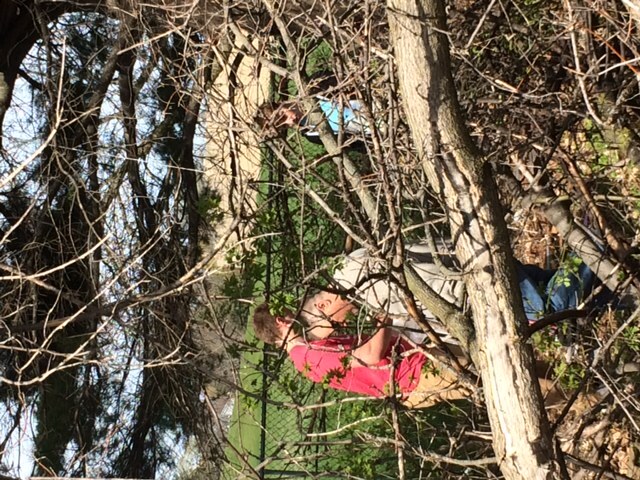 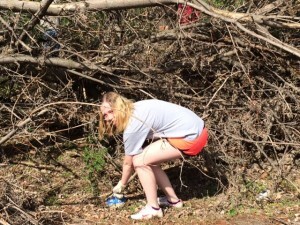 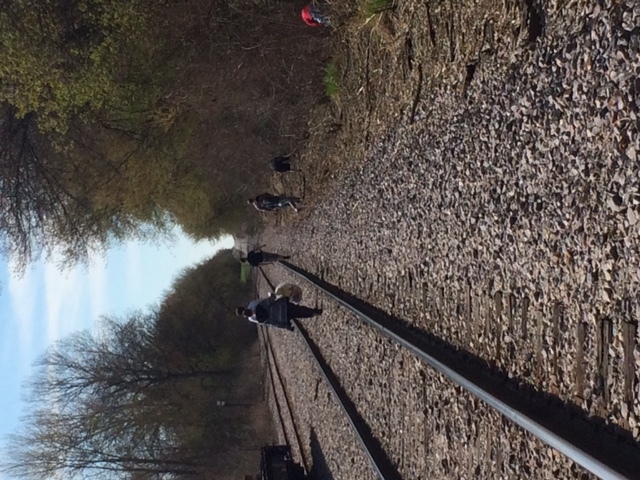 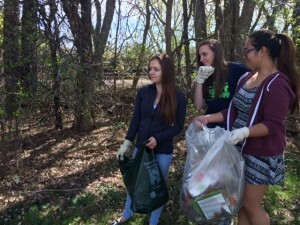 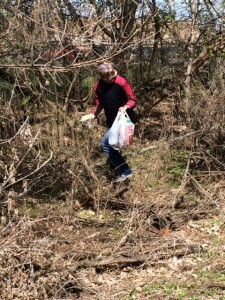 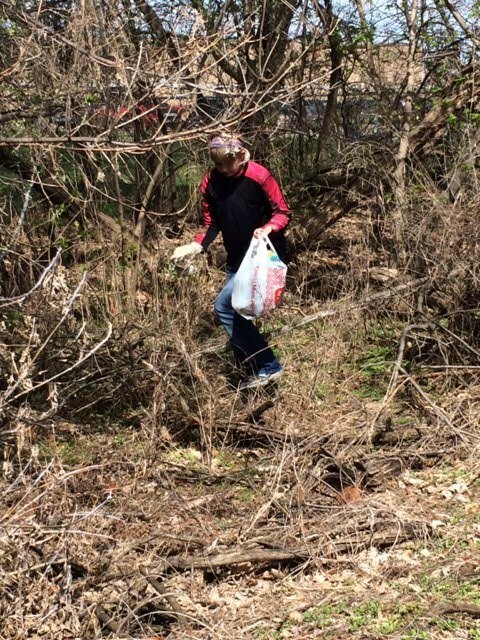 On May 1, 2015 we spent our team building time cleaning up litter along the railroad tracks and around the school. 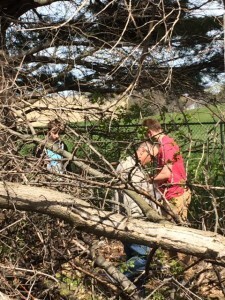 It was a great way to support Jasmine Hoppe in her efforts to care for the environment of the Ripon community. If you would like to help support her efforts of cleaning up litter throughout the Ripon community please join us at Murray Park on Saturday, May 16 from 10:00 a.m.-12:00 p.m. Here are some pictures of the students in action. 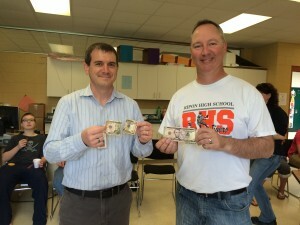 A couple of teachers even got lucky and found a few bucks!